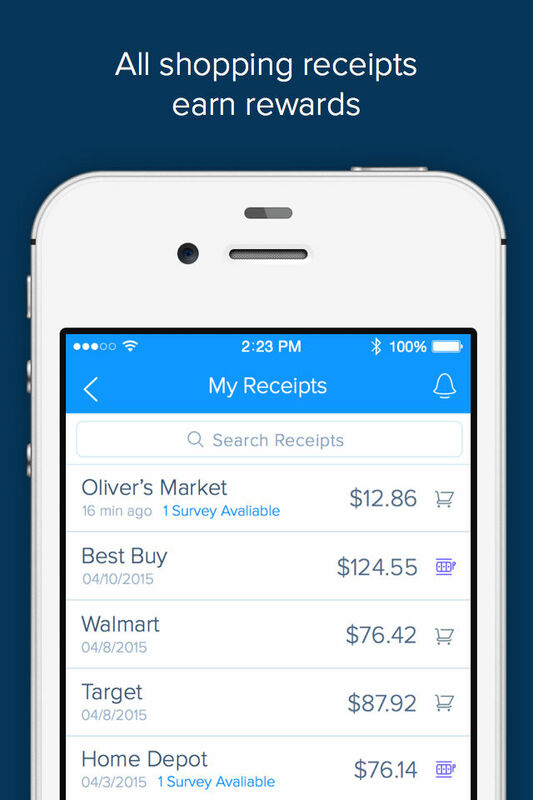 Receipt Hog - Get paid to shop is a free iOS app developed by InfoScout. 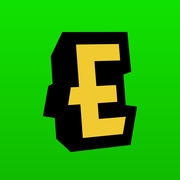 This is a good app to get money. 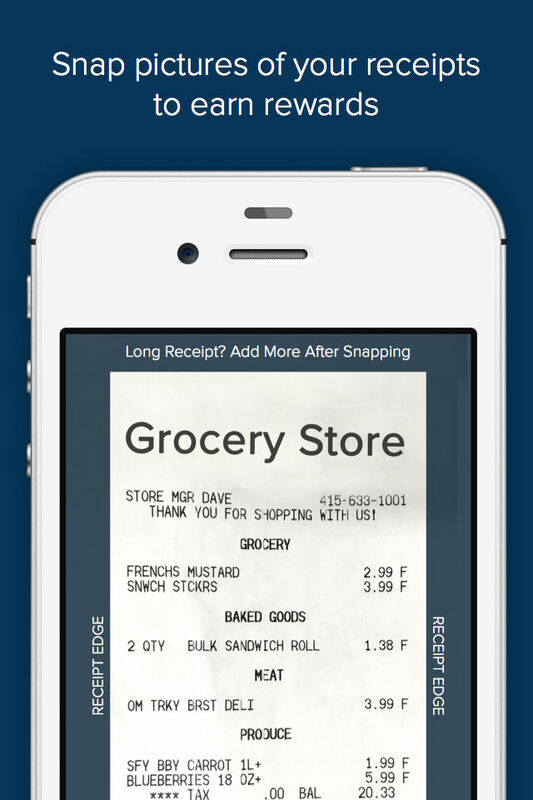 Receipt Hog is a fun and easy way to turn your everyday receipts into real cash and rewards! HOW IT WORKS: 1) Take pictures of your receipts from any store, restaurant or cafe... 2) Earn Receipt Hog rewards like coins, spins at the virtual slot machine, and sweepstakes prizes... 3) Cash out with PayPal or Amazon gift cards. Cha-ching! Receipt Hog is an exclusive opportunity to join a diverse community of people who get paid for uploading pictures of their receipts for market research. We’ve had so many people join our panel of shoppers (we’ve already paid out over $2.5 million!) that spaces are now limited. 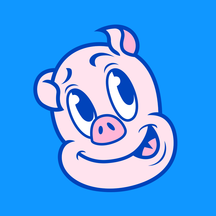 FEATURES: - Watch your Hog grow fatter as you feed him more receipts - a fatter Hog means a fatter payout for you! 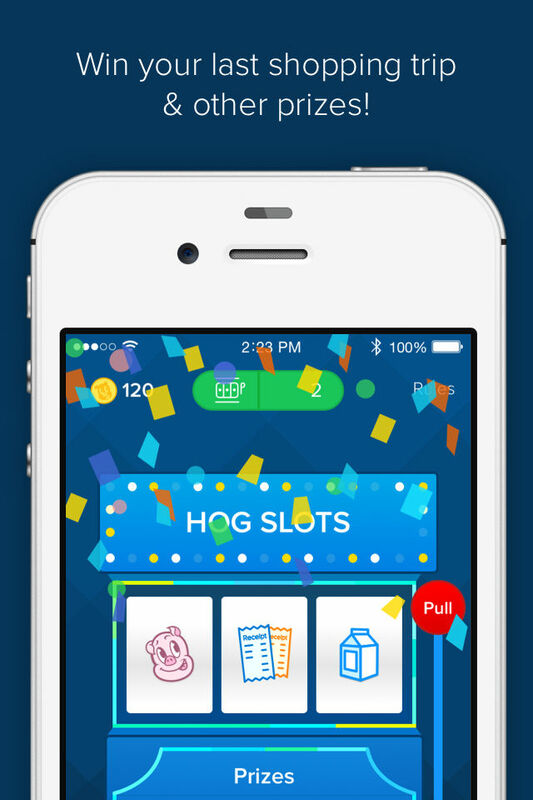 - You'll love playing the Hog Slot machine where you can win extra coins, an instant $100, or even have your last shopping trip paid for. 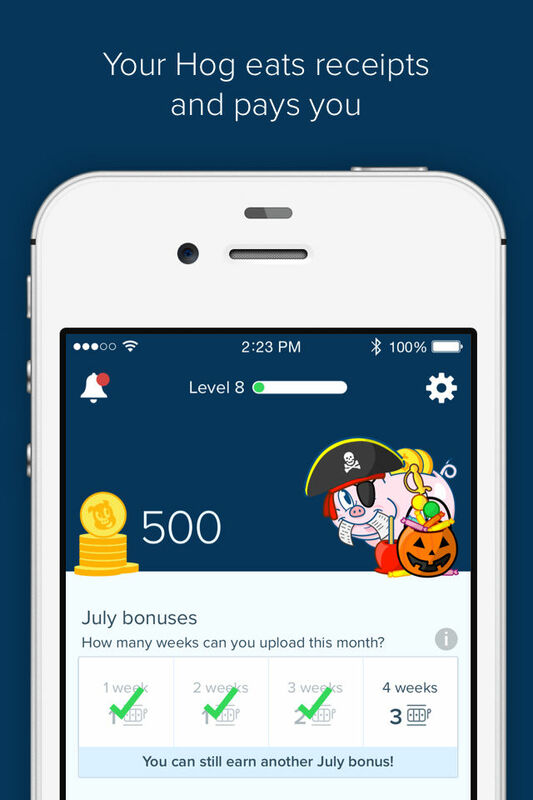 - Earn more when you level up, win sweepstakes prizes, and complete short surveys! - Enjoy a totally uncluttered wallet - Receipt Hog allows you to access a digital copy of your receipts in one secure place. 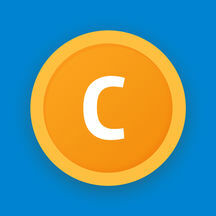 HERE'S WHAT OUR USERS ARE SAYING: "Anything that pays you back for things you normally buy anyway is great in my book!" "For those of you who want to be smart with your money, this app is for you.” "This is a seriously bad a** app. 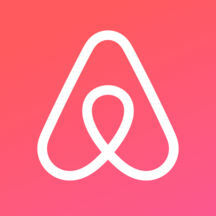 Get paid for doing your normal shopping. What's not to love?" "I've cashed out several times through PayPal. I love that you can save all of your digitized receipts for your personal record. Pretty cool if you ask me!" 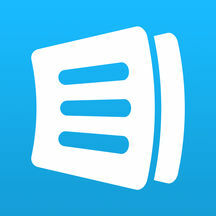 Request to join Receipt Hog today when you download the app! 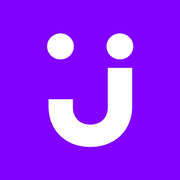 "Jet makes shopping easier than ever, with simple ways to save on groce..."
"****** Fastest Free Rewards ****** PocketFlip is the top app to to co..."
"Shop & save with Cash Back rewards, coupons, offers, sale deals or pro..."
"AnyList is the best way to create grocery shopping lists and collect a..."
"Unforgettable trips start with Airbnb. Find adventures in faraway plac..."